VIPs have always needed protection when they were out in public. The threat to people like politicians, royal family members and celebrities often means that they will be accompanied by bodyguards and security officers to help keep them safe. However, modern weaponry and tactics have made it essential for such people to have even more protection, usually in the form of armored cars. These expensive vehicles are used exclusively by the top members of society, preventing all types of attack thanks to tough defensive measures that the manufacturers have built in to them. 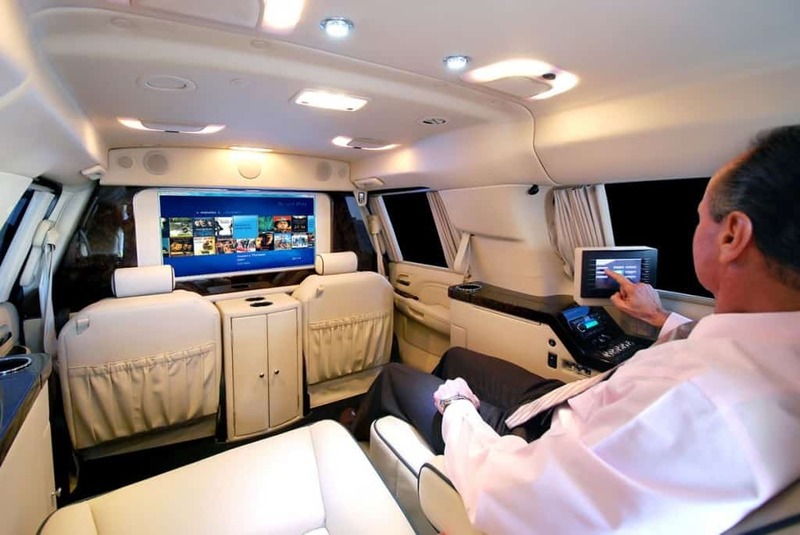 From the inside the Cadillac Escalade ESV appears to be a luxury car in the style of an expensive limousine. However, it is actually a $300,000 machine that can repel even the most ardent of attackers, as it is resistant to most types of gunfire. 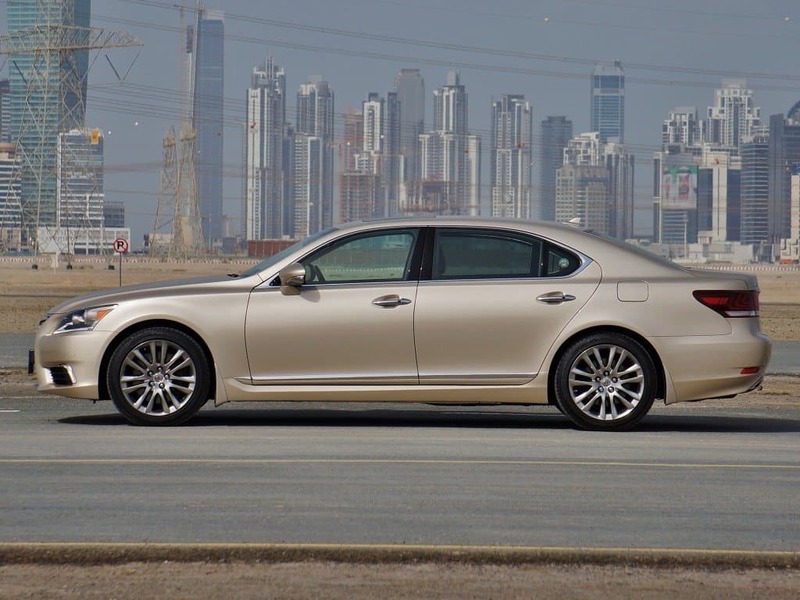 INKAS, the manufacturer behind the Lexus LS 460 L, created a vehicle that concentrates more on being to keep out of trouble rather than being able to withstand large amounts of damage. 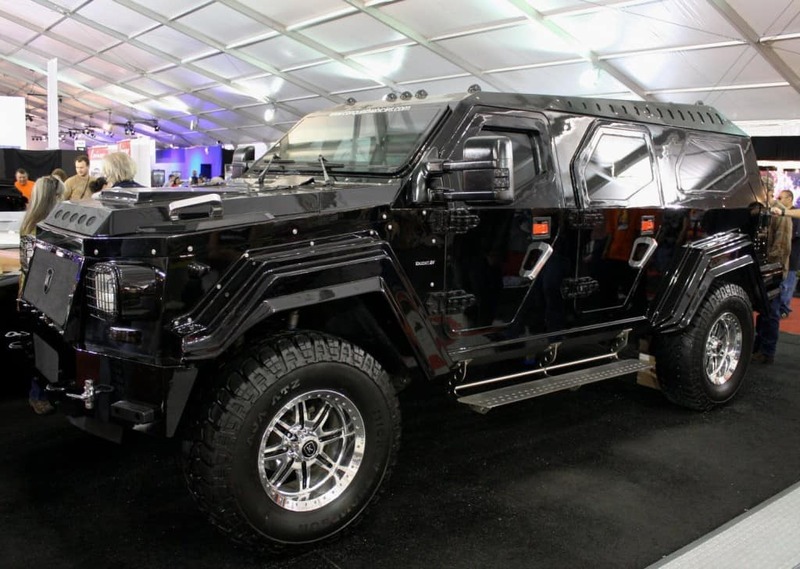 While it does feature a number of armored elements and can repel small arms fire, the $300,000 car is much lighter than other armored vehicles and can travel at high speeds. 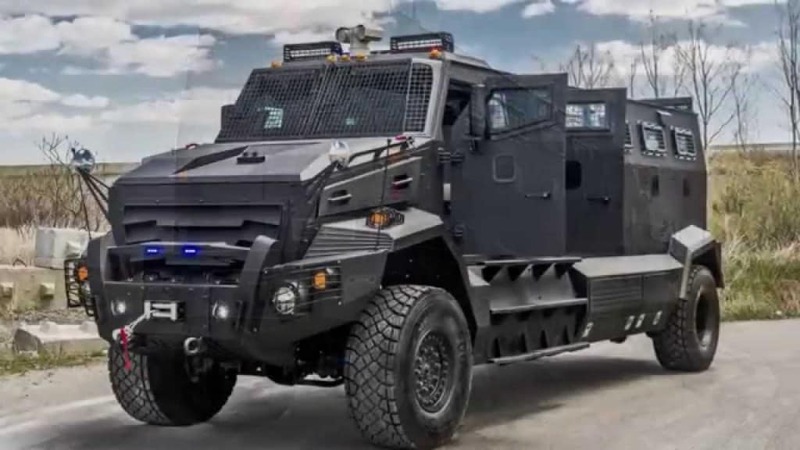 While most armored cars try to do as much as possible to appear as if they are a normal vehicle to reassure the public, the Huron APC takes a slightly different approach. It flagrantly flaunts its defensive capabilities, showing any potential attackers what they will have to deal with in an attempt to deter any possible threats. Able to withstand explosions, heavy firearms, and grenades, it also has a machine gun mounted on the roof. 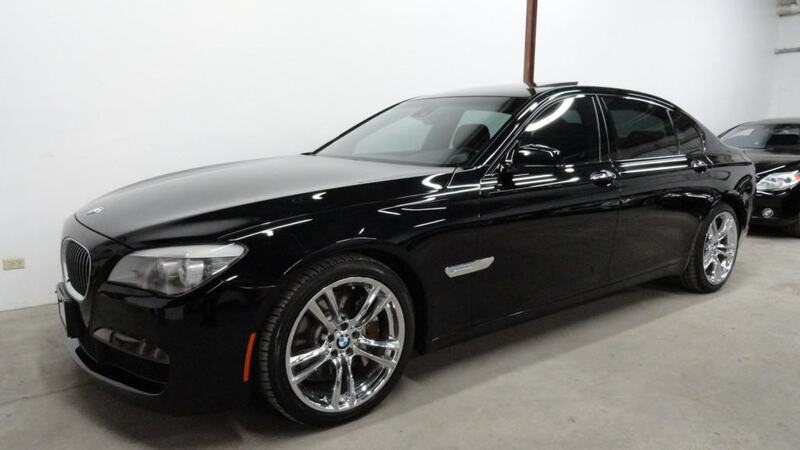 Costing around $350,000, the BMW 750Li Sedan prides itself on being able to protect every single person in the vehicle, including the driver. While most vehicles concentrate on protecting the VIP in the back, BMW decided that it would be necessary to keep the driver safe in case of a quick getaway. This is also the reason for a reinforced suspension so that it can drive on all types of terrain. 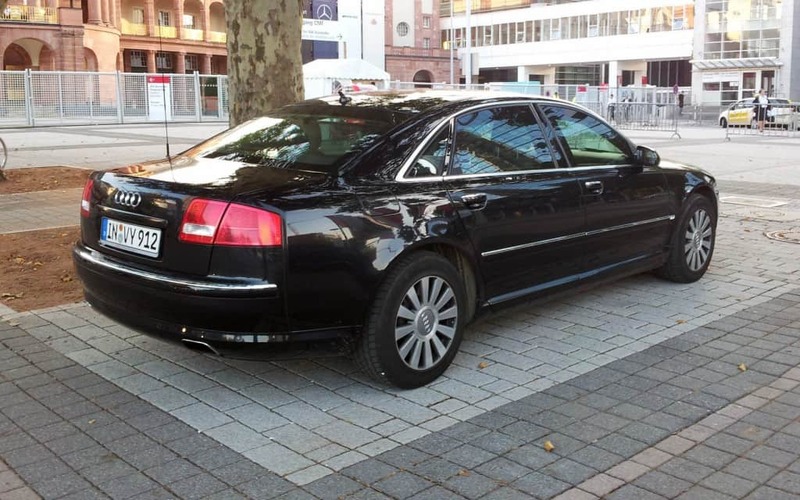 Mixing style with protection, the Audi A8 Security is a $700,000 vehicle that aims to protect its passengers without making the public aware that it is actually an armored car. Having gone through a strenuous testing regime to ensure that its special aluminum plating can repel high-powered gunfire. The expense comes from the fact that Audio constructs the cars by hand to ensure they meet stringent quality levels. 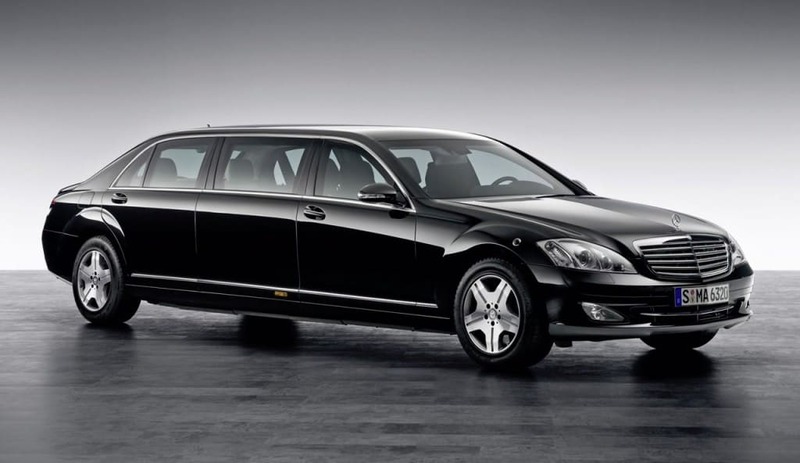 Mercedes Benz created the S-Guard 600 in an attempt to enter the armored vehicle market. Though, anyone wishing to purchase one will have to have more than a $1 million handy as it is incredibly expensive thanks to its ability to repel sniper fire and a variety of projectiles, such as rocket-propelled grenades. 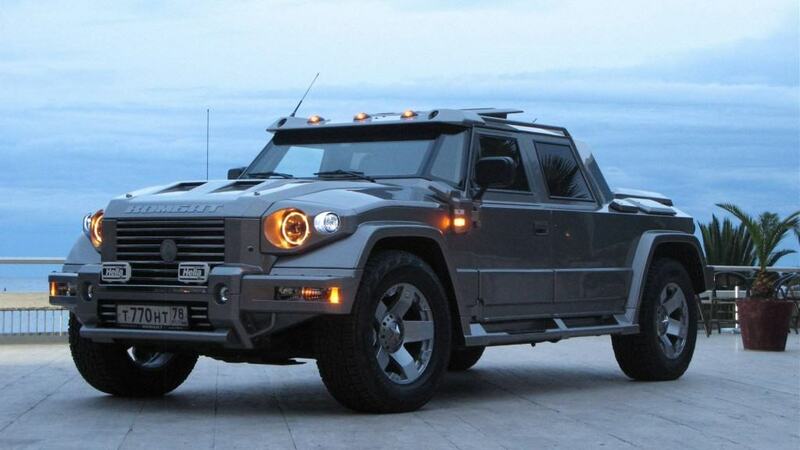 Inspired by the success of the Hummer, another company developed the Conquest Knight XV. It includes steel armor and a special composite of Kevlar and fiberglass for weak areas such as the bumper, while the wheels are reinforced with hardened aluminum wheels so that they can’t be damaged. Made in Russia, the Dartz Kombat T98 is a SUV that has been converted into a vehicle capable of repelling almost any attack. Steel-plated doors and extra-thick bullet resistant windows provide protection from even high caliber rifles and RPGs and can reach speeds of up to 110 miles per hour. 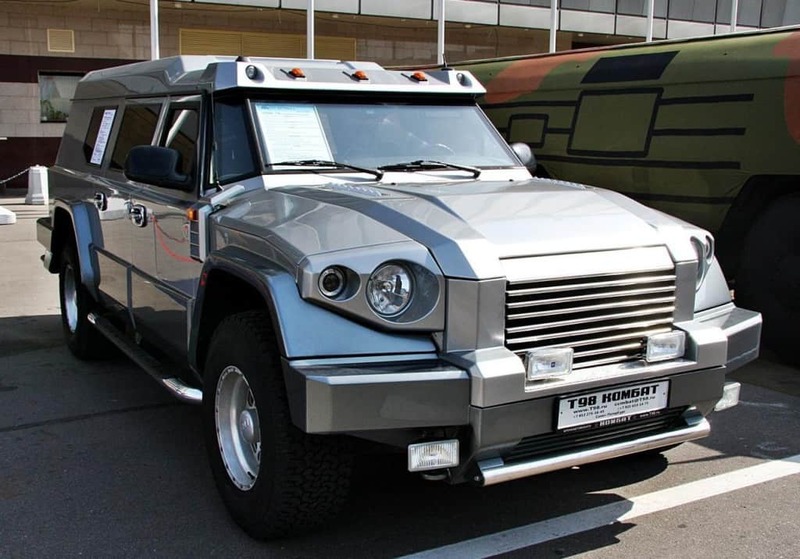 Costing a staggering $1.5 million, the Kombat T98 is a Russian built armored vehicle that is a favorite of the rich and famous thanks to its awesome defensive capabilities and the extreme luxury it offers. Along with all of the usual elements, such as bulletproof armor, you would expect from such a car, it also includes gold plated trimming and gauges along with whale leather coated seats. 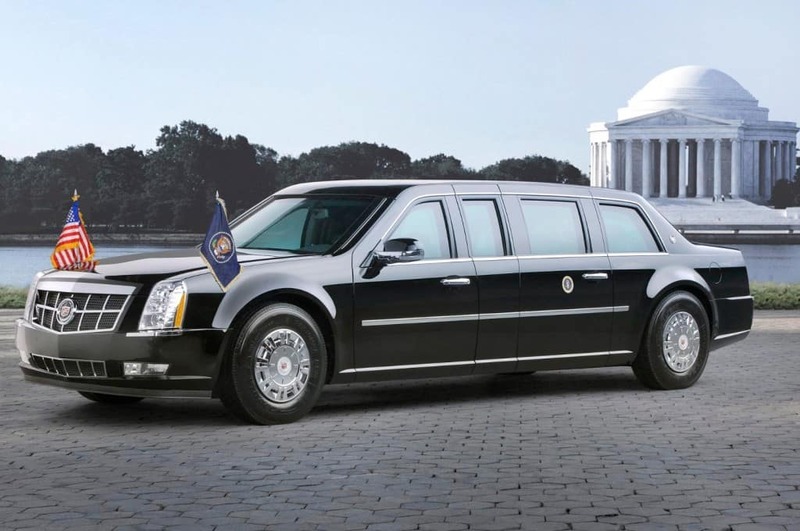 Otherwise known as The Beast, Cadillac One is the person transport of the President of the United States. Costing almost $2 million to make and maintain, the armored car has some of the most elaborate safety features of any vehicle ever made. As well as armor that can resist high powered bullets and explosions it also includes a fire suppression system, an oxygen supply in case of chemical attack and pump action shotguns for the agents accompanying the president.